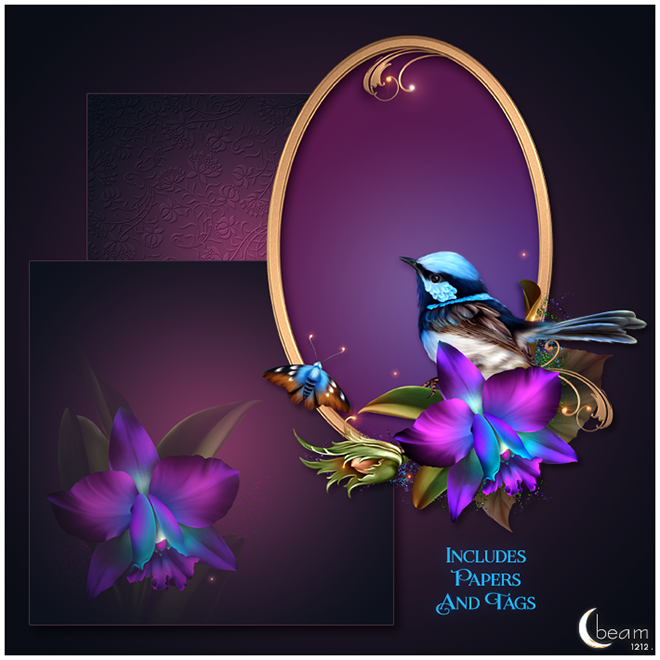 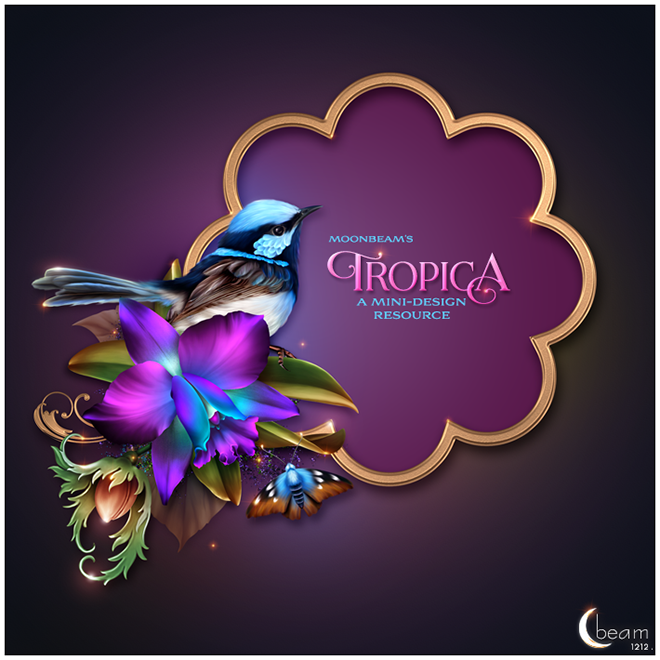 Moonbeam's 'Tropica' - is an orchid themed mini design resource that contains a blue and purple orchid and a fairy wren. 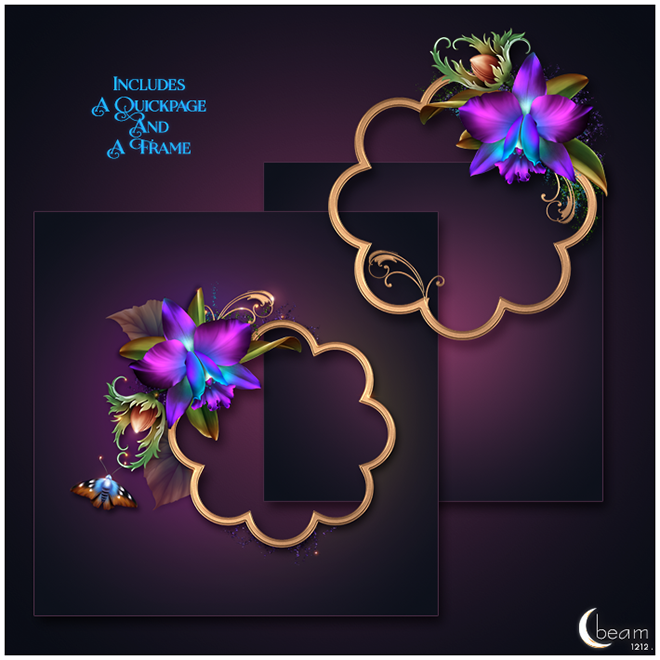 The package contains 2 pre-made backgrounds, 1 quickpage, 3 papers, 2 tags, 1 frame and 1 vignette. 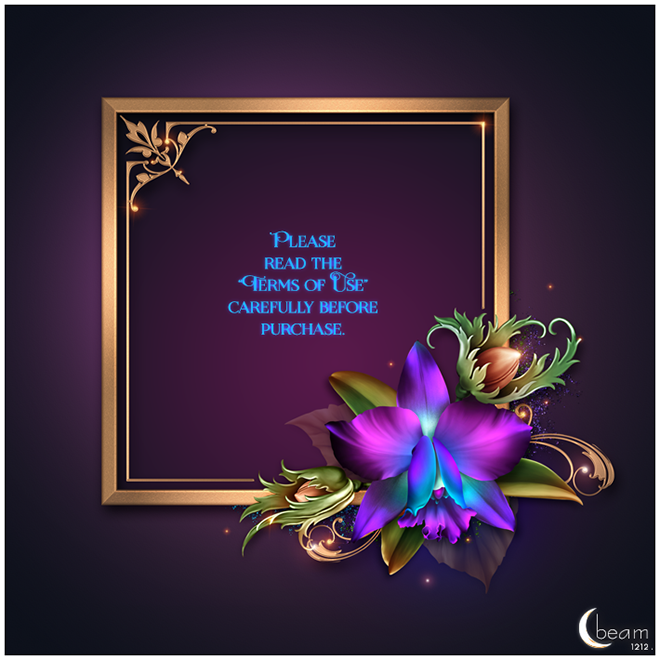 Everything included in this package is saved in .png format and saved at 300 dpi. 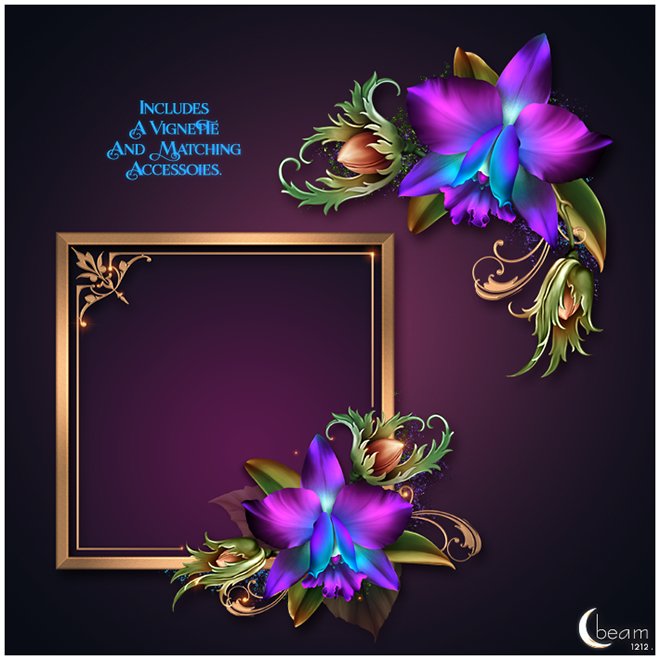 The elements in the package can only be used to create derivative designs for commercial and personal projects, as outlined in my TOU, but may not be used to create another merchant resource which competes with the original product.